Mark began installing and servicing HVAC equipment in the Sioux Falls area in 2001. 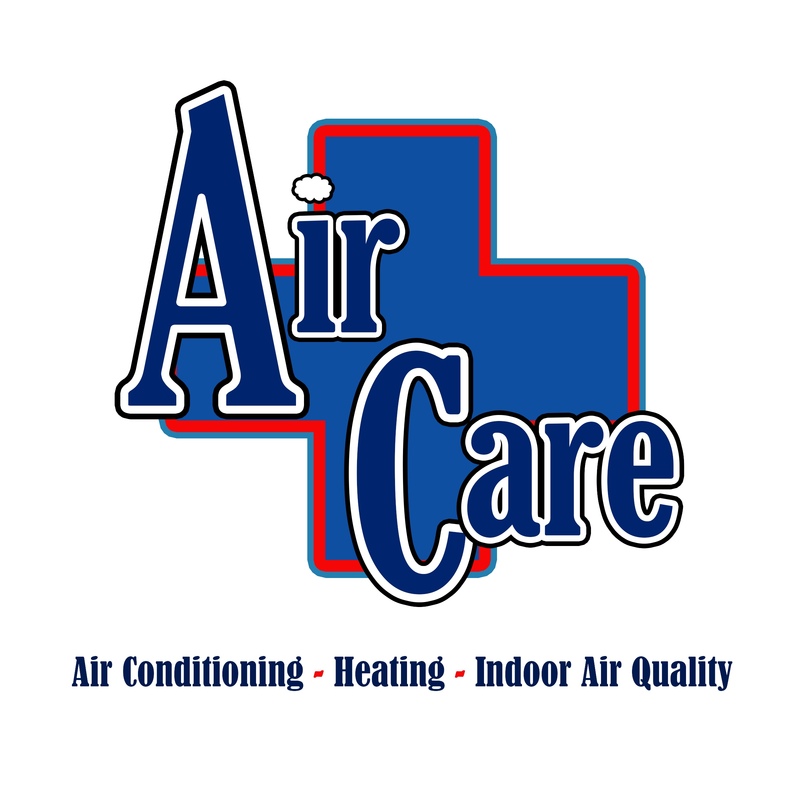 He worked for two different HVAC companies until 2012 when Air Care was born. He subcontracted exclusively to a local plumbing company, providing their HVAC services. In 2018 Air Care began to operate independently, still family owned and local. We are fully licensed, bonded and insured, operating in the greater Sioux Falls metro area. Every piece of equipment we install is covered by an up to 10 year parts and 1 year labor warranty. We pride ourselves on keeping up with the ever changing technology in the industry. This will insure that the products we install are always up to date and as efficient as possible.